Our sewing machine repair service includes industrial sewing machines, which we’ve been installing, repairing and servicing for over 40 years. 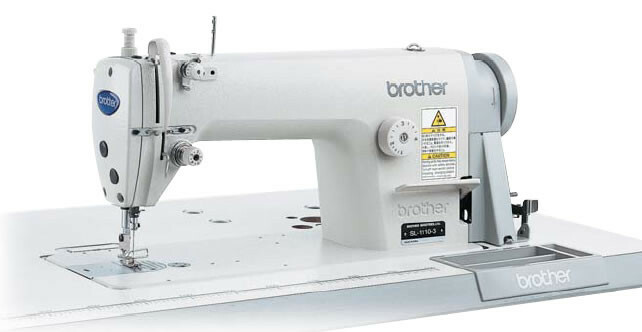 For the average dressmaker, a home sewing machine is perfectly adequate for all sewing tasks. But if you intend on sewing heavier materials, you may need a commercial machine. Commercial sewing machines are tremendously different from home sewing machines. Visit our sewing machine sales showroom for advice to find out which one fits your needs before you buy.